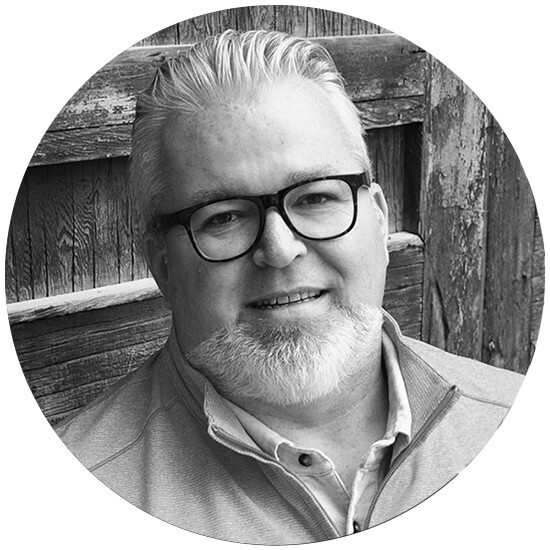 As President of Issues Ink, Shawn has 20+ years of leadership experience across multiple private and public sector industries to help shape the agricultural communications landscape. Shawn is a passionate mental health advocate and is committed to easing the conversations that needs to be had in agriculture. Travelling extensively around the world he has seen that mental health issues are a global discussion that can only be solved by bringing people together. It can no longer be whispered about behind closed doors – opening dialogues builds stronger communities, better leaders and more resilient businesses.